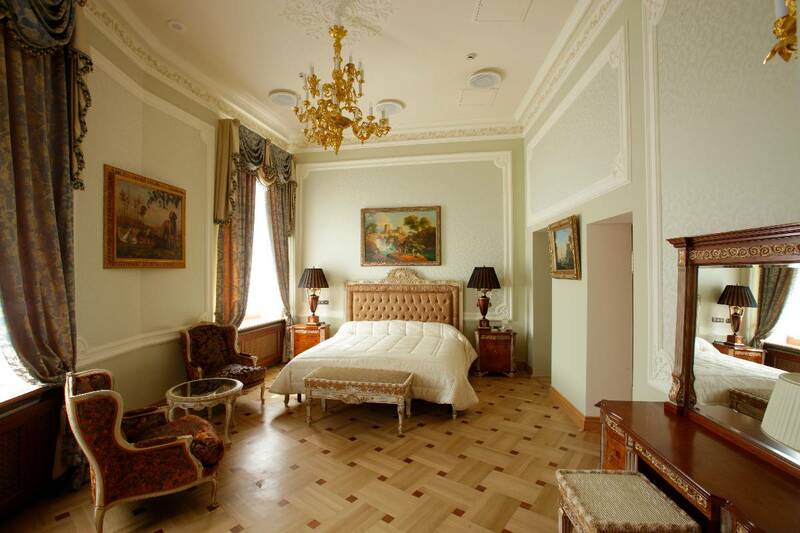 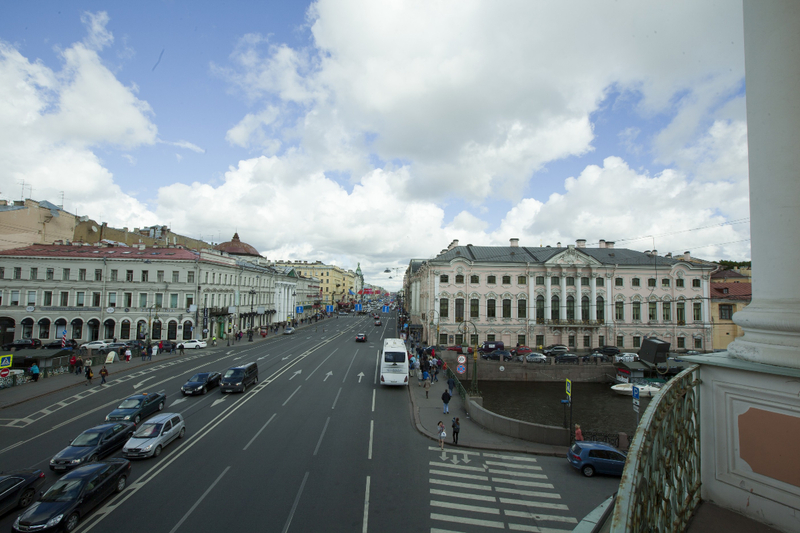 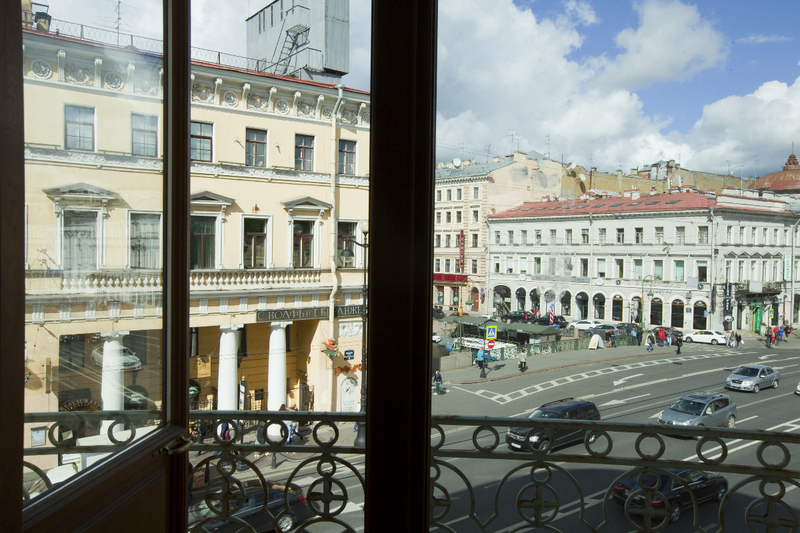 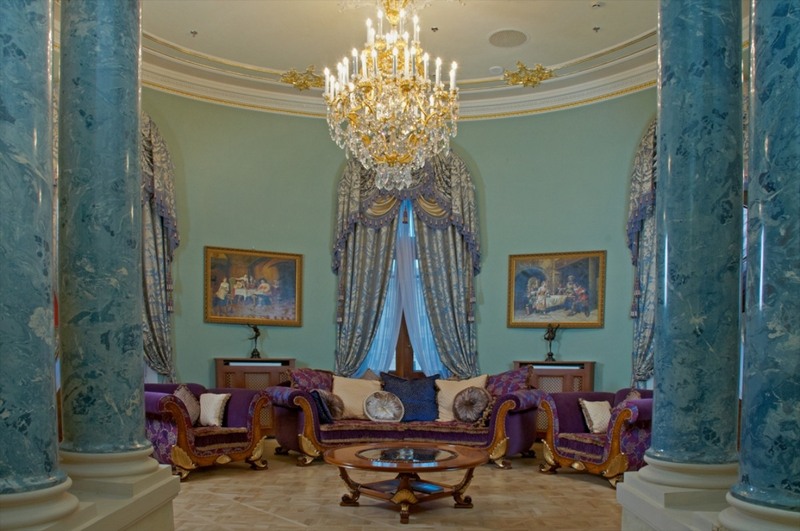 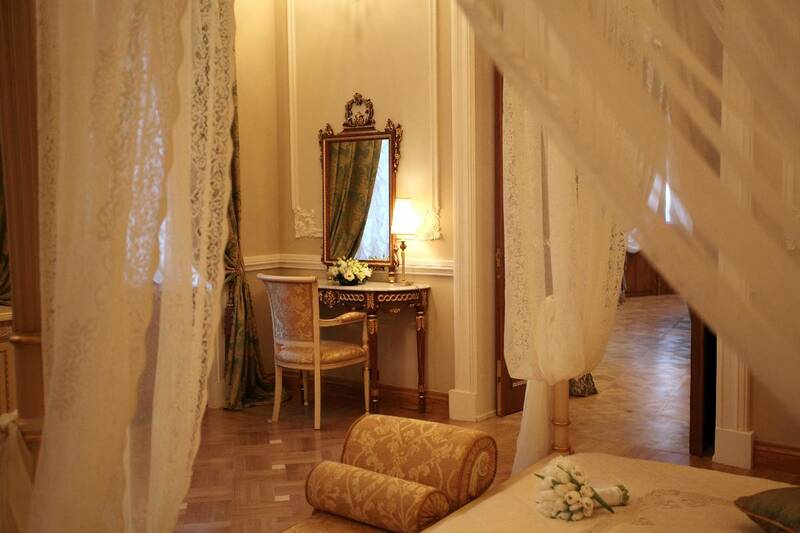 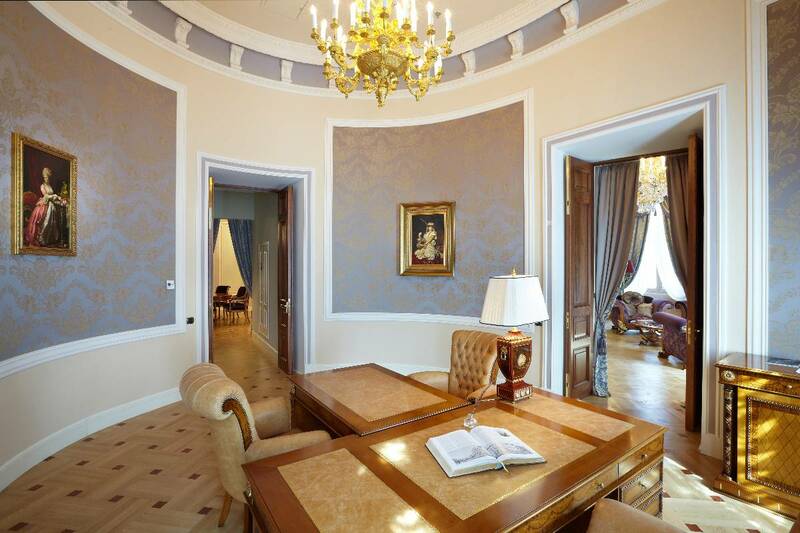 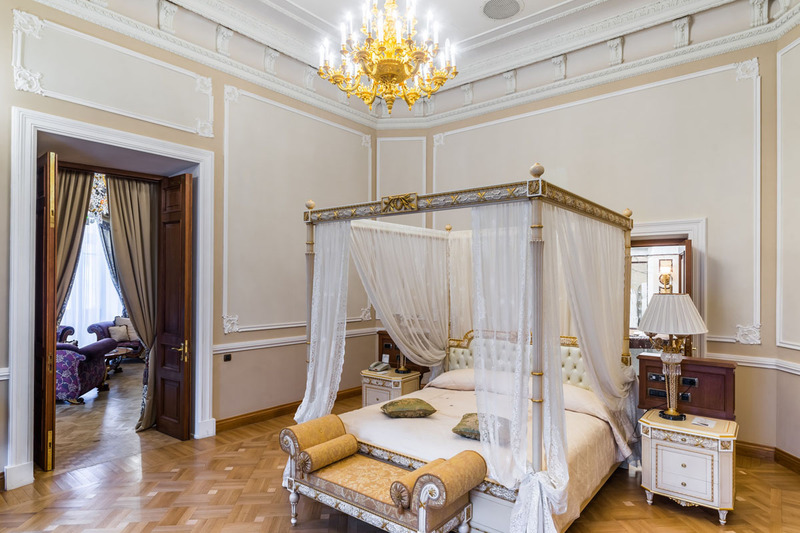 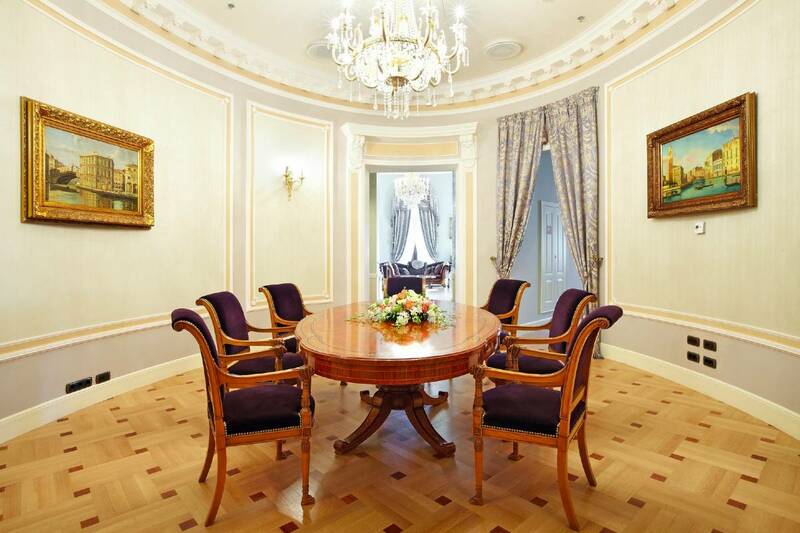 Our Emperor Suite occupies an entire wing of the building overlooking Nevsky Prospect. 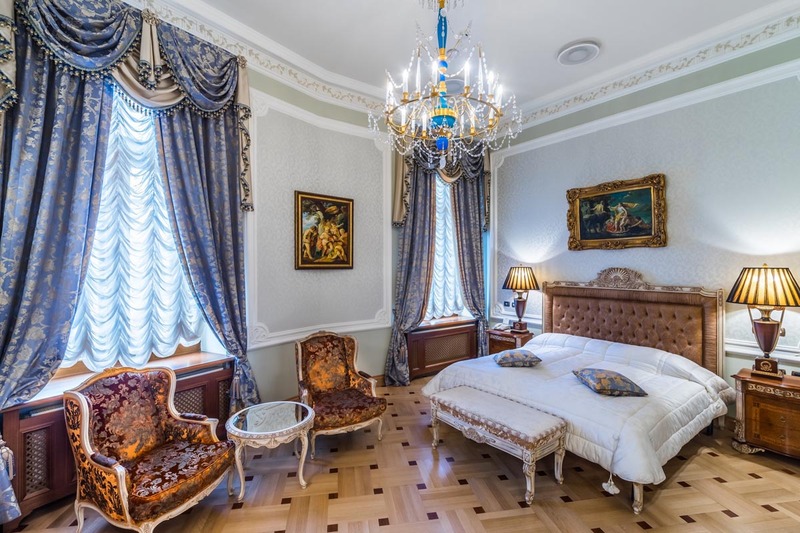 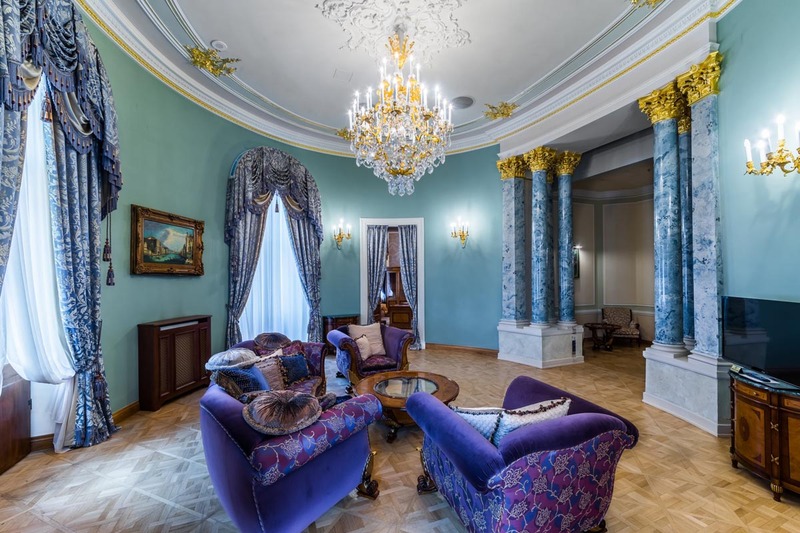 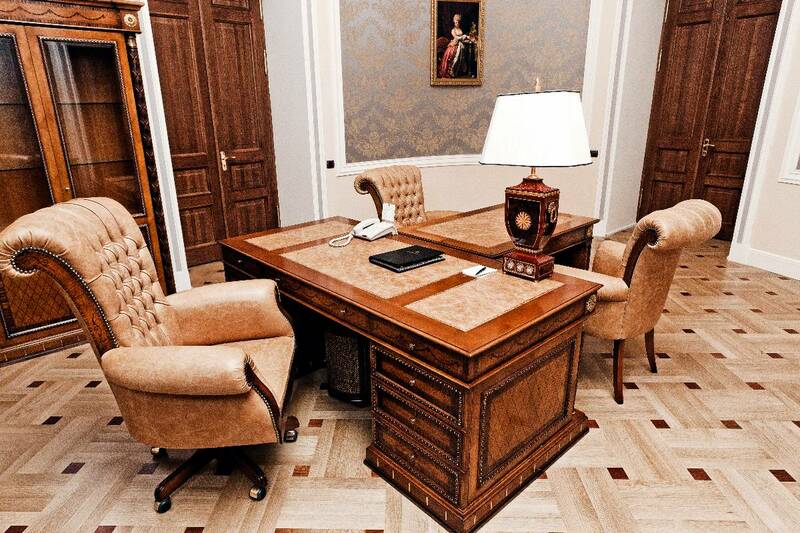 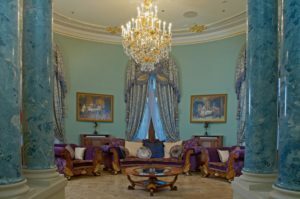 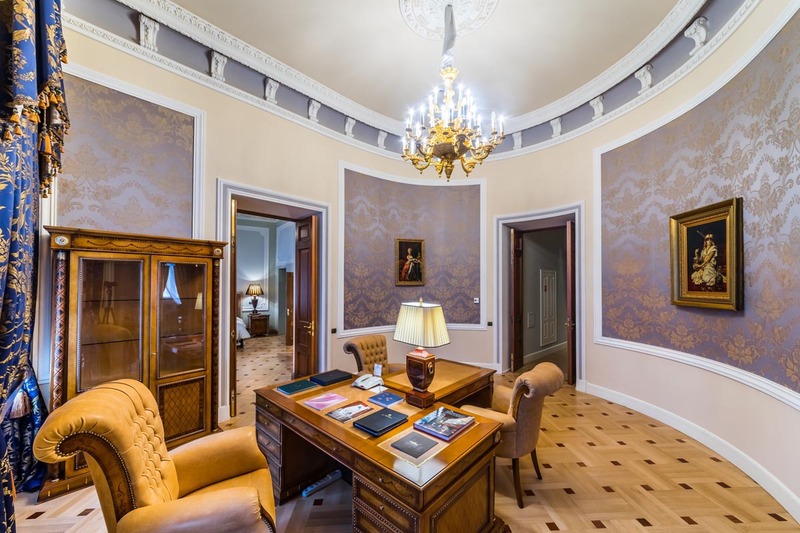 It is palatial; and when you have spent just a few days in St Petersburg you will understand how we managed to make that palatial grandeur so welcoming – in such a beautiful city, it is in our nature to work with marble, mahogany, marquetry and inlay. 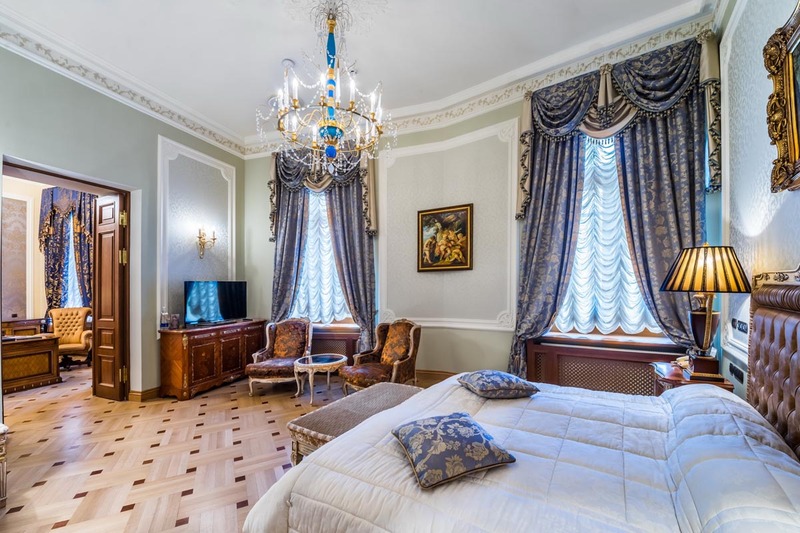 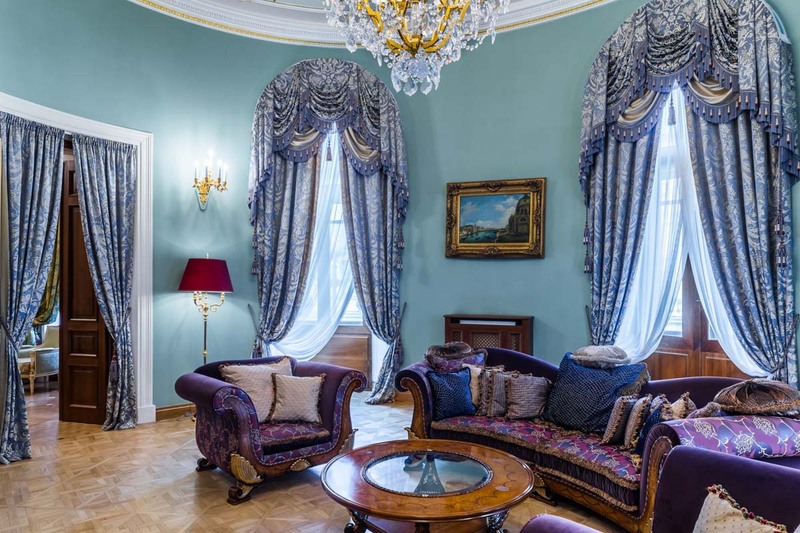 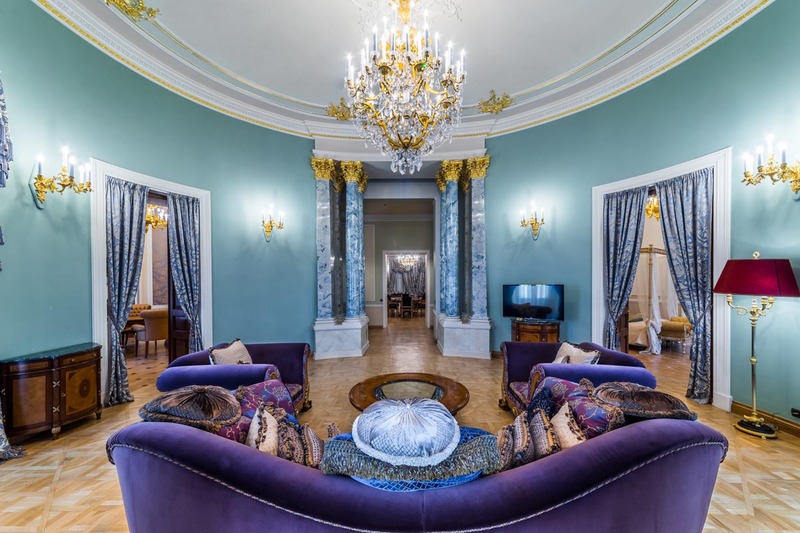 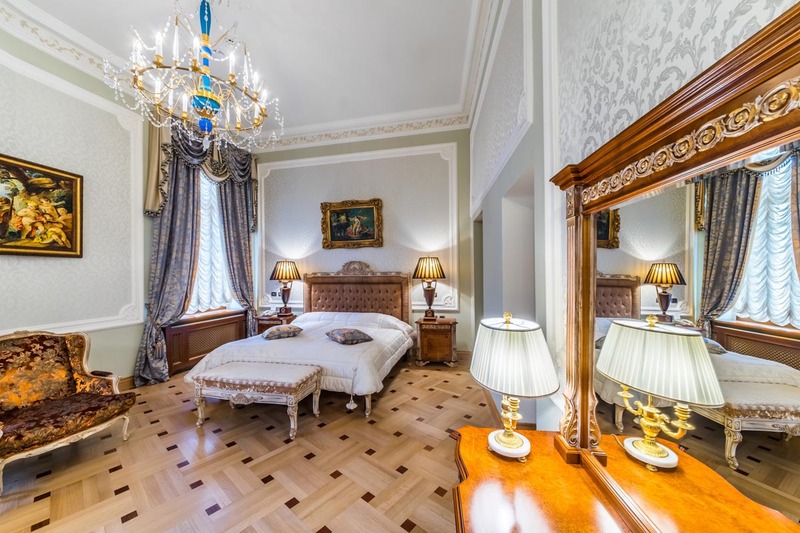 The view onto the Moika Embankment and Nevsky Prospect is one that has been captured in thousands of paintings; yes, this is a suite as rare as it is magnificent.